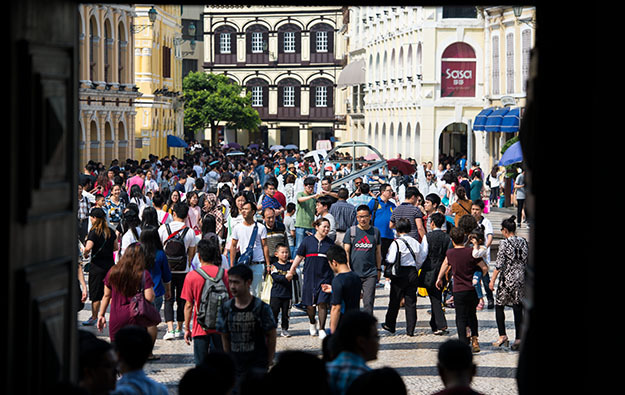 Total visitor arrivals to Macau in full-year 2018 was slightly above 35.80 million, up 9.8 percent from the 32.61-million record set in 2017, according to data published on Wednesday by the city’s Statistics and Census Service. The average length of stay per trip for those visiting during the calendar year remained stable at 1.2 days, added the bureau. Visitor arrivals by land surged by 18.9 percent year-on-year, to approximately 22.15 million, with 1.05 million entering via the Hong Kong-Zhuhai-Macao Bridge. 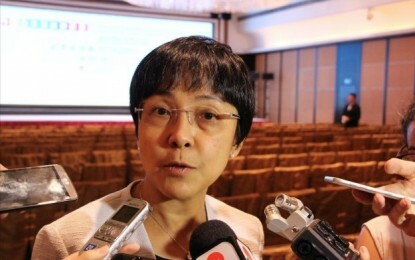 The director of the Macao Government Tourism Office (MGTO), Maria Helena de Senna Fernandes, told reporters in December that the opening of the bridge, in October, had helped further push up visitor arrivals to Macau. Visitor arrivals by air grew by 20.1 percent, to nearly 3.30 million last year. Arrivals by sea however saw a decline of 7.8 percent, to approximately 10.36 million, according to Wednesday’s data. On January 22, Macau International Airport Co Ltd said improvements planned for 2019 at the city’s air hub should help boost its passenger traffic capacity to 8.70 million movements this year. Macau International Airport’s record-breaking annual passenger volume in 2018 amounted to 8.26 million arrivals and departures, said the facility’s operator. In 2018, more than 25.26 million visitors came from mainland China, a rise of 13.8 percent. Approximately 41.6 percent of the visitors from mainland China had been travelling from Guangdong province. The aggregate figure for mainland Chinese included nearly 12.27 million visitors under the Individual Visit Scheme (IVS), a system allowing independent outbound travel for visitors hailing from certain economically-developed cities. Arrivals via IVS visa constituted 48.6 percent of mainland visitor arrivals. Among international feeder markets, South Korea continued to rank first, contributing more than 812,800 visitors to Macau, albeit a decline of 7 percent in 2018. Arrivals by Japanese visitors fell by 1 percent. 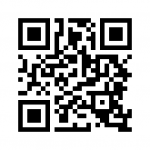 The tally of visitors from the United States and Australia rose by 8.3 percent and 2.2 percent respectively. In December alone, visitor arrivals to Macau totalled nearly 3.57 million, up by 16.9 percent year-on-year. Overnight visitors and same-day visitors in that month grew by 6.5 percent and 28.9 percent respectively. Preliminary figures from MGTO indicate that the total of overnight guests at hotel establishments increased by 6 percent, to approximately 14 million last year. The average occupancy rate of hotel establishments in Macau in 2018 topped 90 percent, a year-on-year increase of more than 3 percentage points. The average room rate of three- to five-star hotels last year was US$168.80, up by 7 percent, according to the tourism bureau. Up to the end of 2018, there were 120 hotel establishments in Macau supplying a total of 40,109 rooms, a year-on-year increase of 5.8 percent. The number includes 50 budget accommodation establishments with an aggregate of 1,776 rooms. Total visitor expenditure between January and September 2018 – excluding spending on gaming – amounted to US$29.8 billion, up 11.9 percent from the prior-year period. The tourism office said in a statement issued following a media briefing on Wednesday that in 2019 it would strive to foster smart tourism and implement strategies and recommendations proposed by the Macao Tourism Industry Development Master Plan, which was published in September 2017. It said additionally that it would actively work to develop Macau into a tourism education and training base in the Guangdong-Hong Kong-Macau Greater Bay Area, and to enhance the quality of the city’s tourism industry.